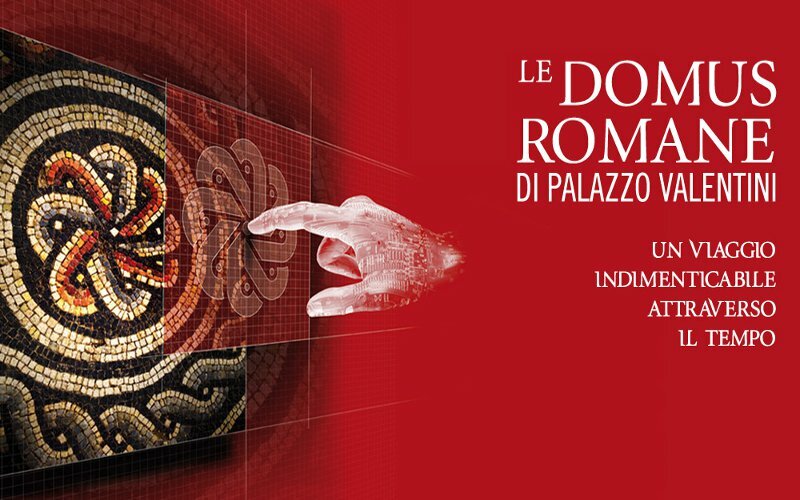 Get a glimpse into the lavish lifestyles of ancient Rome’s most powerful with the visit of the Domus of Palazzo Valentini. 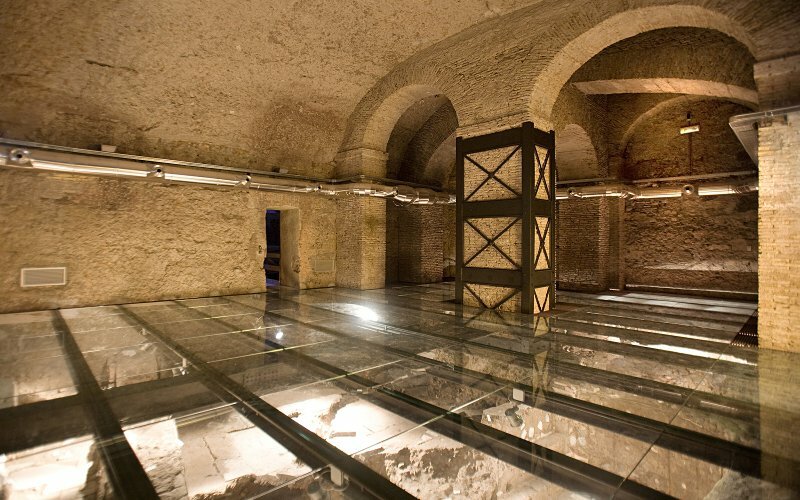 Discover how the 16th-century Palazzo Valentini was built over the ruins of the Roman residential complex as you marvel over the fascinating excavations. 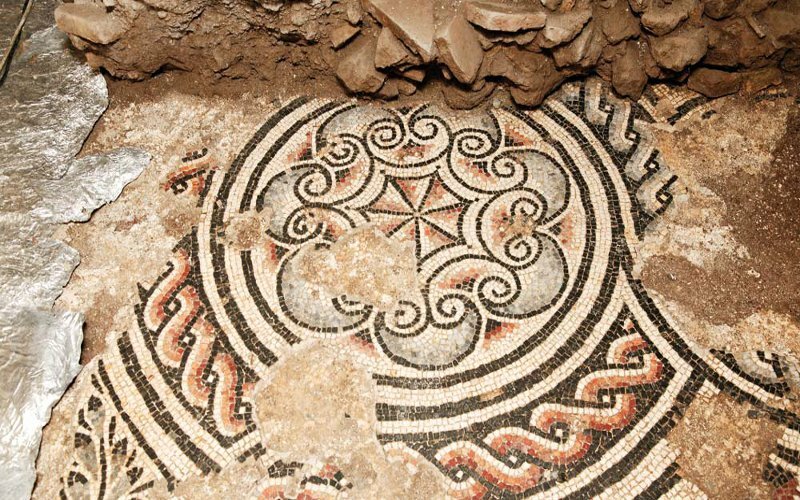 The remains of the patrician Domus of the imperial age, which once belonged to powerful families, is rich with mosaics, wall decorations, polychrome floors, paving blocks, and other remains. You’ll see walls, rooms, kitchens, baths, furnishings and decorations all come back to life. Glimpses of ancient life as it might have been lived in the area around the buildings. 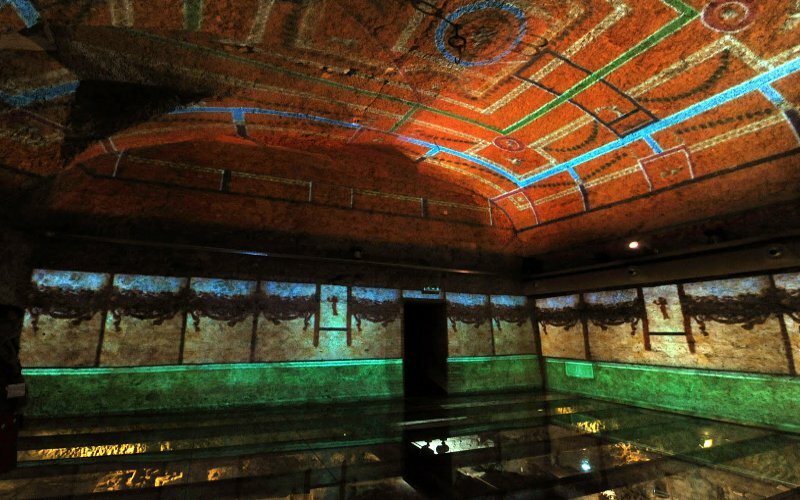 The excavations have been further enhanced with virtual reconstructions, graphics and videos. It’s genuinely thrilling and great for older kids.